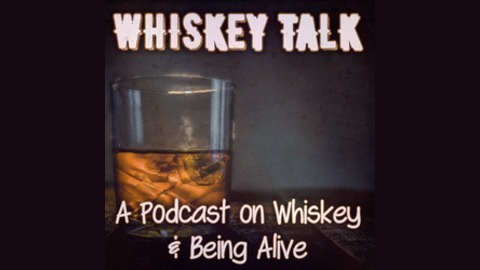 Hosts Josh & Christine explore the world of whiskey one taste, and one expansive question of Science, Philosophy or Life at a time. 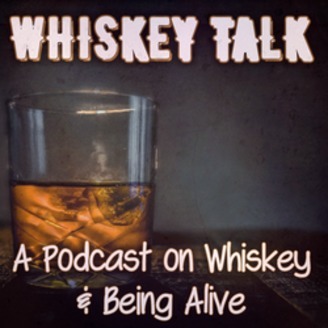 From American Bourbon to Single Malt Scotch, Rye Whiskey to Moonshine Still, Craft Distillery to Mass Production, no bottle is safe - and no question too sacred to explore - on the road from Whiskey novice to fine spirits connoisseur. Learn what makes Bourbon, Bourbon, what designates a Single Malt Scotch, and why aliens probably exist. Imbibing every Wednesday! A classic old man drink, the Rob Roy, and a fascinating new discovery by NASA - 7 potentially life sustaining, Earth like planets orbiting a cool dwarf star just 40 light years away from Earth, have hosts Josh & Christine in fits. There is a lot to taste in these two cocktails, each made with a different vermouth and Auchentoshan Lowland Single Malt scotch, rather than bourbon or rye, as a traditional Manhattan is. How do Scientists know these planets are Earth like? What kind of life could exist on worlds always sunny on one side, and dark on the other? What a fascinating world it would be - to look up in the sky and see six sister planets, each with a viable ecosystem for liquid water, and for carbon based life as we know it on Earth. Bastille French Whiskey & Are Humans Special? Suntory Toki Japanese Whisky & Do You Believe in Ghosts? Thistlefinch Small Batch White Rye & Can Money Buy Happiness?